The goal of any business blog is to generate traffic and organically push visitors further along in the buying process until they make a purchase. Every blog goes about this in a different way, but the end goal is almost always the same. “Blogging is a big deal. It’s kind of like starting your own business. There are a lot of moving parts, choices to make, systems to implement and creative tasks to be done,”says Neil Patel, successful internet entrepreneur. Blogging is also intimidating when you’re first starting out and trying to build an effective lead generating tool from the ground up. With so much to think about, it’s easy to lose sight of the end goal. While naming your blog, designing it, and publishing fresh content obviously come first, there’s one task that many bloggers unfortunately leave out: link building. Don’t be just another blogger who invests time into developing a blog, only to forget about one of the most important aspects of generating traffic and driving conversions. What’s The Deal With Backlinks? 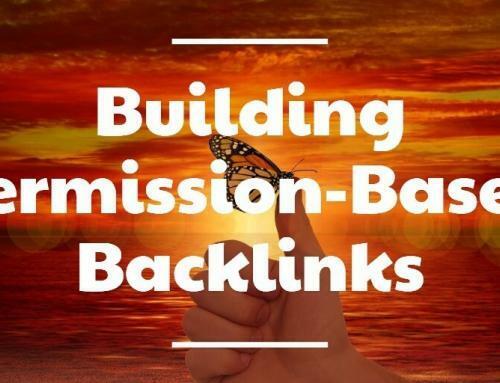 If you’re familiar with the term “backlinks,” then you’ve probably heard people say link building is a dead practice. Before going any further, let’s squash this myth. 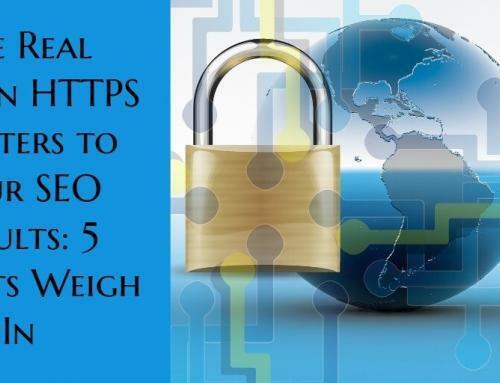 According to an in-depth study by Moz, the correlation between higher rankings and the number of linking websites is .30. That makes it one of the single highest correlations in Google’s algorithm (which contains more than 200 different ranking signals). Furthermore, 77.8 percent of individual pages in top search result positions had at least one backlink from another website. You can check out the details of the study yourself, but the clear takeaway is that you have a very slim chance of ranking well without external links. Show us someone who doesn’t believe in link building and we’ll show you someone with poor traffic numbers. Without further ado, let’s get into the nitty-gritty. Here are some different ways you can get your first (and second, third, etc.) backlink in no-time. Why would I want to spend time writing content for someone else’s blog, when I have my own blog that needs work? If this is your typical response whenever someone brings up the concept of guest blogging, then you don’t fully understand the value. Thebeauty of guest blogging is that you can hand-pick different high authority blogs and offer to write free content for them. In exchange, all you’re asking for is a bio, profile picture, and backlink to your blog. 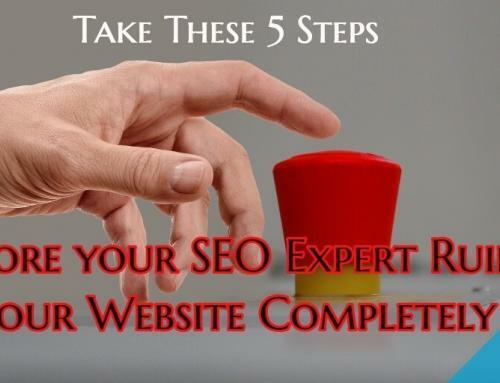 Do this enough times and Google will learn your site is worth pointing to. Not sure you want to write more than you’re already writing? Well, let somebody else handle it for you (without spending a dime). With atool like HARO (Help a Reporter Out), you can team up with journalists who are also looking for help. Here’s how it works. Journalists post questions on HARO. If you’re able to answer their questions or provide valuable insights, they’ll quote or cite you on high authority publishers. Just spend some regular time on HARO each week and you’ll eventually find a few opportunities. Infographics are pretty hot right now. These images are able to deliver valuable statistics and data points in a visually pleasing manner, and people love sharing them. This works to your advantage. Publish some infographics under your blog and then send out emails to relevant bloggers who you feel may want to share it. 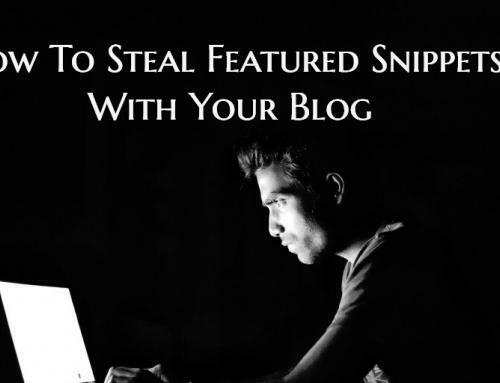 Every time someone shares your infographic, it provides a backlink to your blog. Businesses absolutely love testimonials. If you use a product or service that you like, email the company and tell them you’d be happy to provide a positive testimonial in return for a backlink next to your name. This is a very underutilized opportunity, but one that can provide powerful results – especially if the company is well-known. Even beyond the linking benefits, this can provide you with some major exposure as many companies prominently feature testimonials on their site, sometimes even on their home page. Link building isn’t one of those tasks that you start and complete in one sitting. If you’re serious about molding your blog into a successful resource for your business then you must be willing to make a long-term commitment. Over time, you’ll find it easier to attract external links and your hard work will continue to pay off. 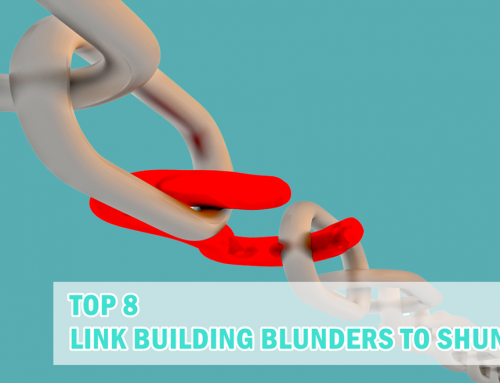 I think you have missed out on broken link building. What I usually do is to find blogs that have got expired and then check their backlinks and then started contacting the websites that have link backs to that blog and reminding him to replace that broken link with my website link. The oldest and most traditional way to make connections with other bloggers is tocomment on their blogs. If you’re truly interested in your own niche, or any others, the best compliment you can give a blogger next to sharing their article or subscribing to their newsletter, is to comment. Don’t just leave a simple comment or drop a link to beg them to come to your website. Leave a thoughtful comment related to the post’s topic, that let’s you stand out from others. It shows them that you’re interested, and maybe even want to carry on the conversation. Also, don’t just comment one time. Make an impression by coming back several times. I don’t think commenting would be a good link building strategy, since you will get no follow link to the website. But it is still a good practice. The best way of link building is guest posts as mentioned in the article.